The St. Lawrence – Rideau Immigration Partnership has announced the Leeds Grenville Immigrant Entrepreneur Award winner. 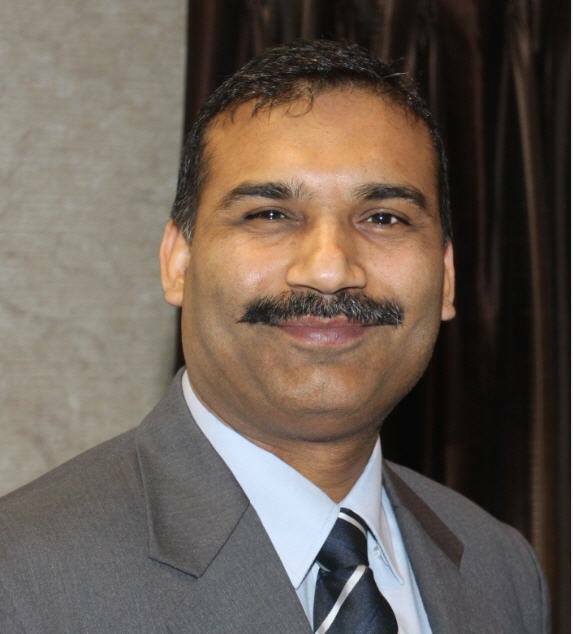 At last night’s Bridges to Better Business Conference Kashif Riaz, the owner of Computer Liquidators, was named the 3rd Annual Leeds Grenville Immigrant Entrepreneur Award winner. Riaz is originally from Pakistan and moved to Canada in 1999. He moved to Brockville, along with his wife, in 2001. After seeing the potential in selling used computers, Riaz persevered to built his business. He now employs staff, provides co-op opportunities to local high school students and offers job training for people with special needs. Riaz was also recently approached by a Prescott area manufacturing firm and now provides them with IT support. 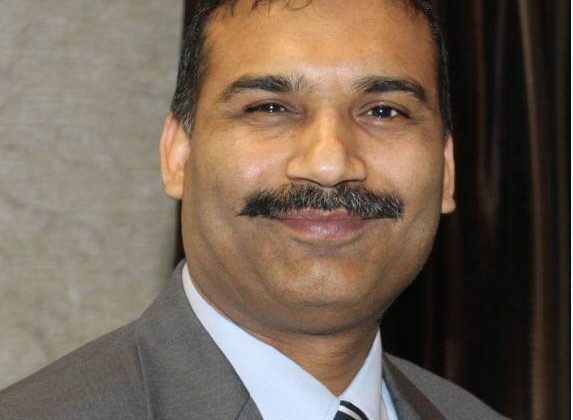 According to the immigration partnership Riaz also volunteers his time at the YMCA, Brockville and Area Municipal Council, Brockville Squash Club, the local Muslim community and as a member of the Parents Council at his children’s school. The immigration partnership’s Program Manager Melissa Francis says Riaz is a wonderful example of how generosity and kindness can enrich a community for all.